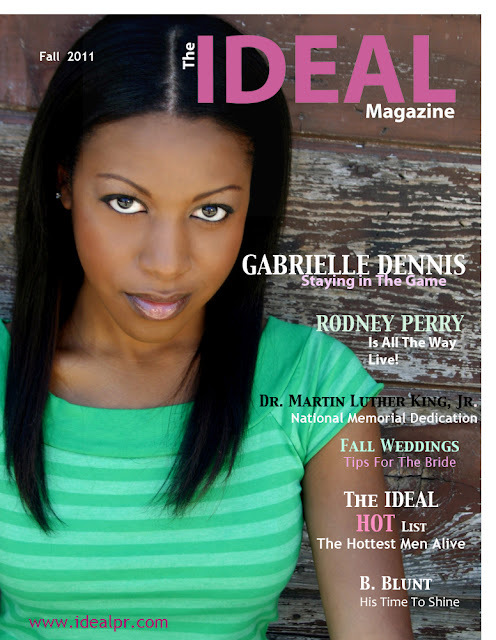 The IDEAL Magazine is a lifestyles and entertainment digital magazine published quarterly. Content includes celebrity interviews, special event coverage, literary arts, charity/foundation work, health and beauty, fashion, relationship advice, self improvement articles and other topics. 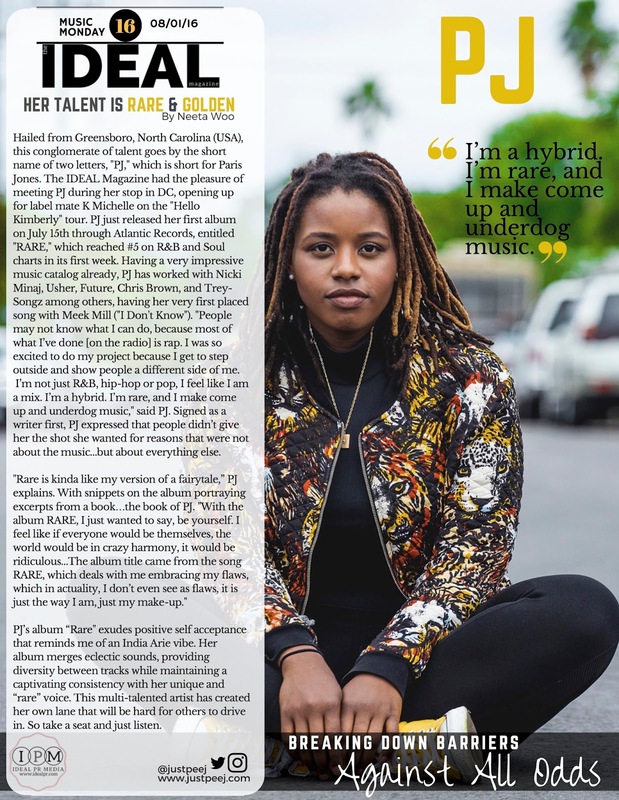 The IDEAL Magazine targets the urban population ages 18-35 years old with a desire to read and learn about progressive and positive information. Based out of Washington, DC, The IDEAL Magazine has writers and photographers around the United States of America to provide a wide range of story and demographic coverage. CLICK ON THE PICTURE BELOW TO READ THE FALL 2011 ISSUE!! !